WineDirect is committed to giving back to our communities, both close to and far from home. We're proud to support the global literacy programs of Worldreader as well as organizations helping Northern California recover from 2017's devastating wildfires. We're committed to fostering community where we operate and around the world. We look for new, creative ways to solve problems. We work with organizations where we can have maximum impact. 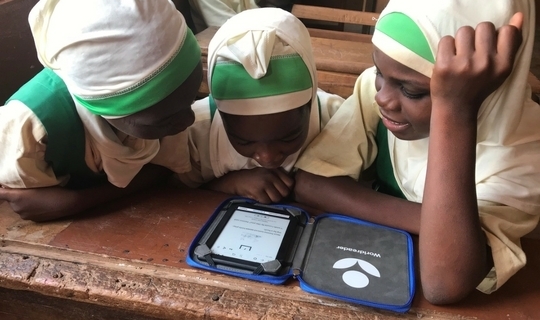 WineDirect has launched a new partnership to support the global literacy programs of Worldreader, a non-profit organization creating unprecedented access to free digital books around the globe. By sponsoring the Al-Waleed School in Accra, Ghana, we've provided 100 e-readers with over 10,000 books to 250 primary school students. 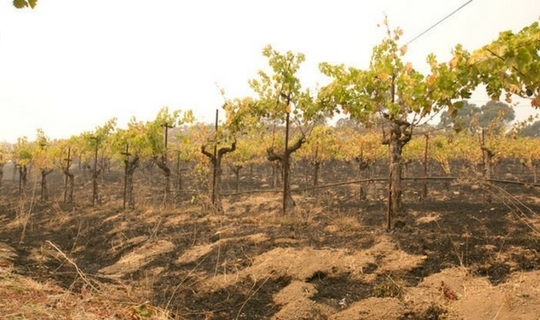 In the wake of the devastating fires in Northern California, we donated $30,000 directly to local relief and rebuilding initiatives, and through our matching offer generated double that. We remain committed to supporting our community as the recovery continues. Join us and donate today.